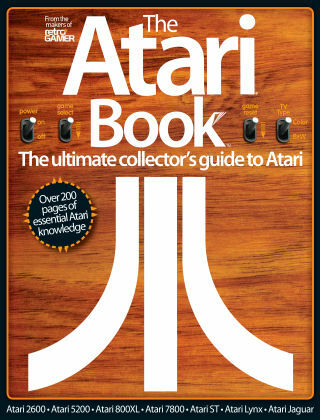 With Readly you can read The Atari Book and thousands of other magazines on your tablet and smartphone. Get access to all with just one subscription. New releases and back issues – all included. Highlighting some of Atari’s best machines, the most important developers and the greatest games to ever appear on Atari’s systems, the Atari Book is the ultimate handbook for the retro gaming enthusiast. Filled with revealing interviews and in-depth reports on the history of Atari, this book provides an insider's view of the birth of videogames. We've collected the most iconic games and delve deep into what made them so special - and most of all, so memorable. Discover more than you ever thought there was to know about Atari gaming with the Atari Book.